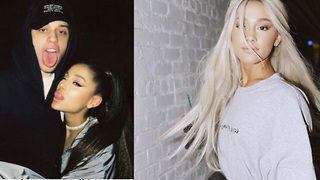 Rumble / Entertainment Life - When you put a ring on it.. there&apos;s NOTHING that will divide a solid couple especially when its Ariana Grande and Pete Davidson. 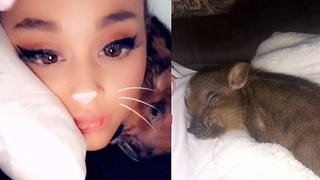 Pete recently gave his thoughts on Kanye’s impromptu speech about Trump on SNL and Ari subtly shaded the rapper, all to support her man! 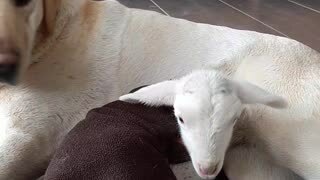 Ariana Grande and Pete Davidson already rehearsing their WEDDING dance! 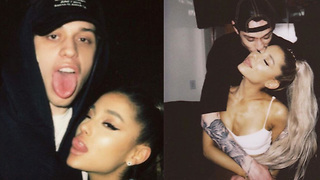 Pete Davidson Gives Ariana Grande SAME GIFT He Gave EX!